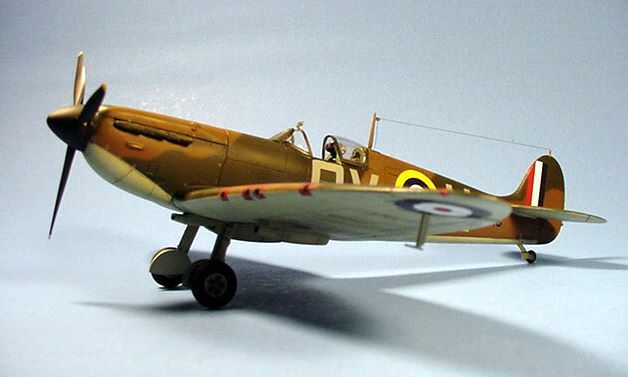 Here is my Tamiya’s 1/48th Spitfire Mk. I in the No. 19 Squadron markings of P9546, flown by Flt. Sgt. George Unwin on September 7th, 1940. 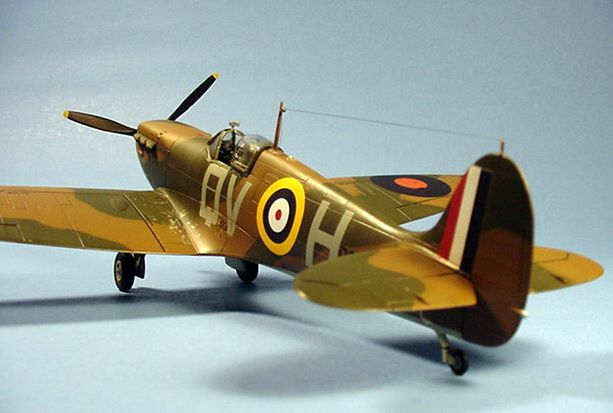 On that day, Unwin was credited with downing two Bf109E’s near Ramsgate and the Thames Estuary. Unwin would end the war with a commission and 13-plus victories to his credit. 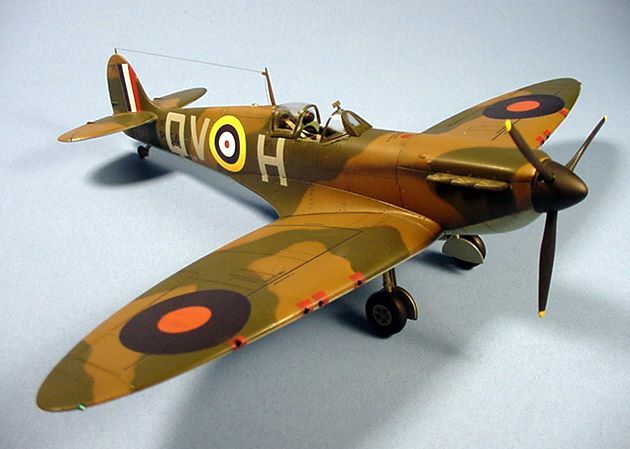 I’ve currently two Tamiya Spitfires on my bench and would like to get the same colors you have on this plane. How did you get the colors you have on this plane? Is it mixed colors (if so which ones)?